Child care is a worry for military families amid frequent moves and deployments, especially if they live off installation. 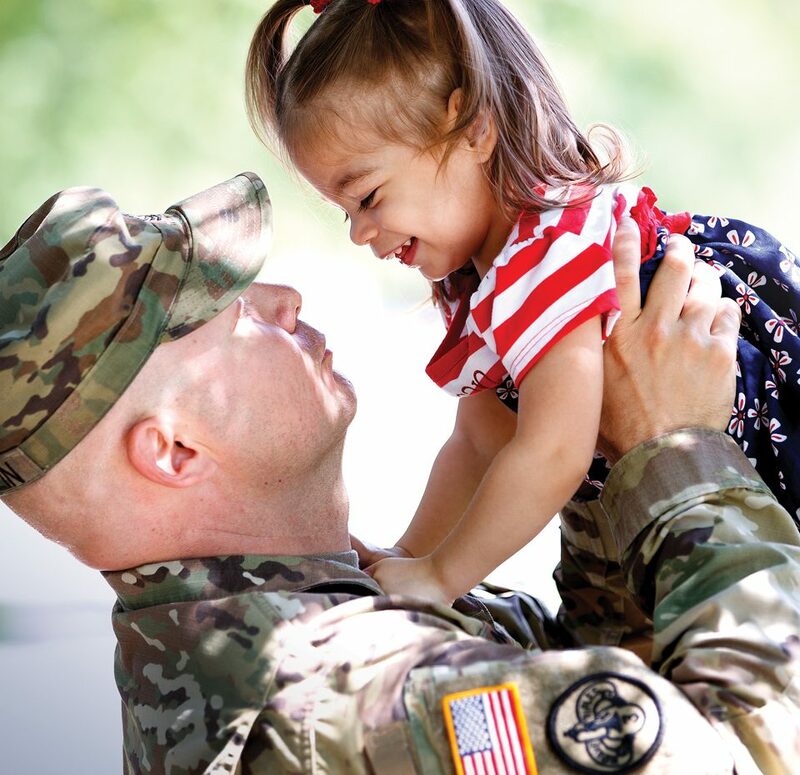 Nebraska Extension leads a nationwide program to improve access to quality child care for military families living off base. To date, over 60,000 child care providers have participated, benefiting more than half a million children. The Child Care and Youth Training and Technical Assistance Project delivers professional training to child care providers and distributes information about starting a child care business. 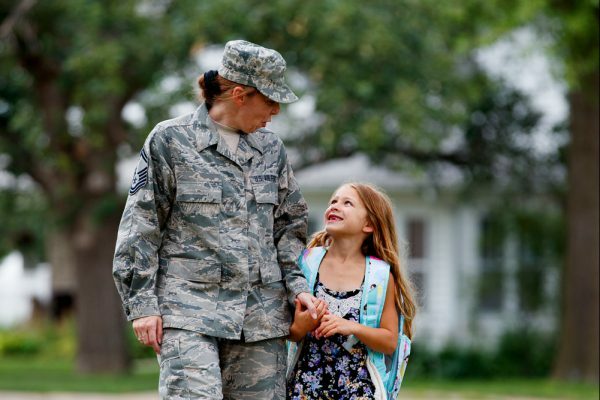 Launched in 2010, it operates in 20 states with high numbers of off-base military families. Tapping the nation’s extensive land-grant university extension network, the project employs a train-the-trainer model, providing extension staff with the skills to conduct workshops for child care providers who work in centers and in-home settings. Extension staff also can use their knowledge to support providers in non-military settings that have limited child care options, such as rural communities. 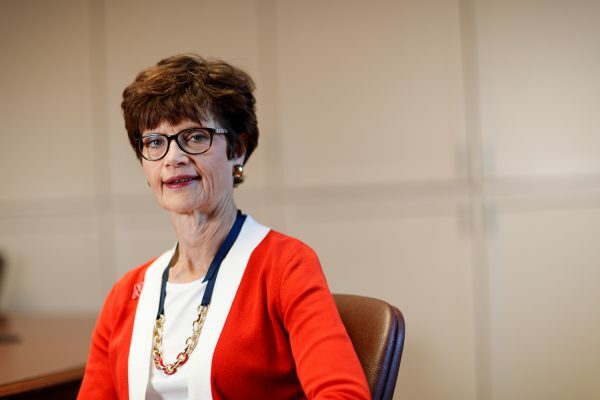 “Extension is uniquely positioned to do this work because we’re in every county in the country,” said project leader Kathleen Lodl, associate dean of Nebraska Extension. In collaboration with Penn State Extension, certification-approved professional development curricula also are available online. Workshops and online content are free in targeted areas and publicly available elsewhere, improving child care nationally. The U.S. Department of Defense Office of Family Readiness Policy and the U.S. Department of Agriculture’s National Institute of Food and Agriculture fund this project.